What is CZEE baking for Mothership Toy Gallery?! 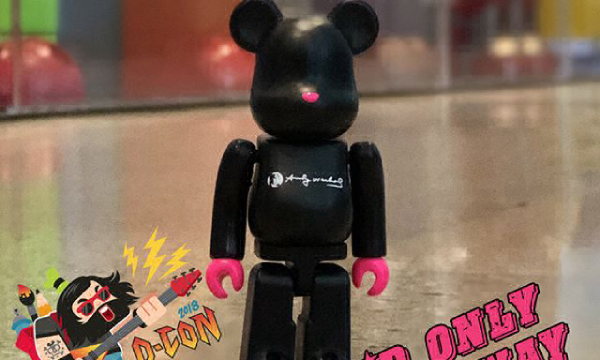 DCon VIP 100% Bearbrick Announced! Mini Trumplin by Chaingun! Available Now! Tenacious Toys July 4th Sale – CODE REQUIRED! 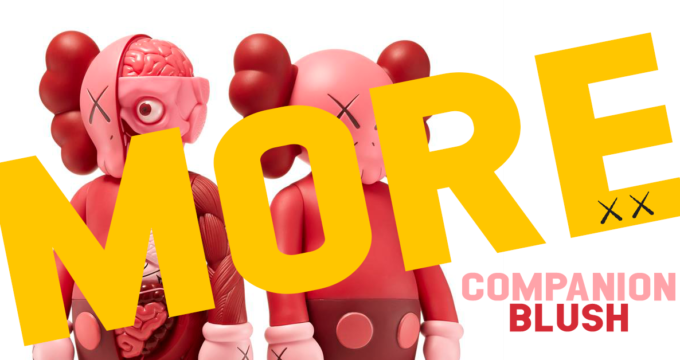 More KAWS Open Edition Companions at MoMA! Let’s Raise some Mega Awareness for Autism! TTC Reviews: Luna by UVD x The Bots! PLUS Interview & Luna Giveaway! Custom Kidrobot Dunny Series ‘TORA NO TSUME’ from RXSE7EN! Josh Mayhem x Kidrobot Blown Away ‘Holiday’ Custom Dunny Series! Josh Mayhem’s Blown Away Puddle Dunny & More From DCon! Time to grab some new Nerviswr3k! Updated Store! Leecifer Brings the Cute & Wonderful to DesignerCon! JFury offers his Tough Love @ DCon! You’re invited to the Coarse Toys Studio Opening this Weekend!